Home > Publications > Tiger, Tiger, Burning Bright? There is a general sense of unease with the recent slowdown in China’s economic growth. Large businesses and the State’s finances have suffered as a result. But is China the ‘be all and end all’ of the focus on Western Australia trade policies and objectives? 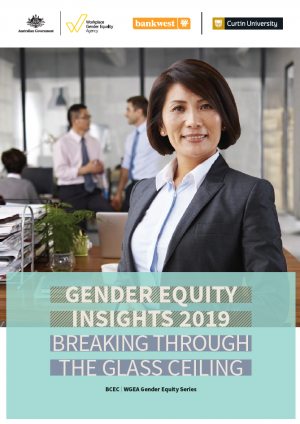 What new trading opportunities with other Asian countries exist for WA businesses, and how well positioned are the State’s businesses to expand the scale and composition of its trade with Asian partners? Tiger, Tiger, Burning Bright? 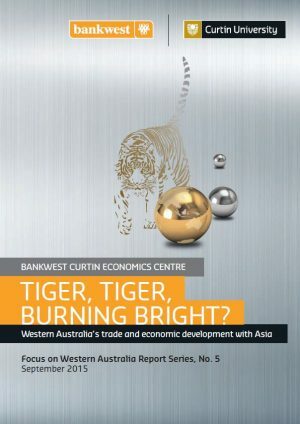 Western Australia’s trade and economic development with Asia is the fifth report in the Bankwest Curtin Economics Centre’s Focus on Western Australia series. The report examines a number of key questions relating to the composition and direction of trade by West Australian businesses and consumers. These include issues that affect current trading patterns with Asia, and opportunities for enhanced future trade and strengthened economic relationships with China, Japan and other countries in the Asia-Pacific and Indo-Pacific regions. International trade has a role to play in strengthening industrial sectors within the WA economy – including, but also extending beyond, the mining and resources sectors. Trade is also a critical factor in supporting a diversification of the strengths in the WA economy. 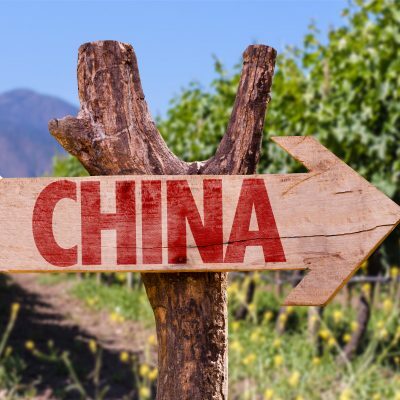 The report reminds us that as important as China is to the economic fortunes of the state, it is by no means the state’s only export destination. To focus solely on China would be myopic. There are new partnerships to forge, emerging industries to support, infrastructure bottlenecks to overcome and the WA ‘brand’ to promote. The report also examines the question of trade and economic development from the perspective of WA’s regions. It highlights important barriers that regional businesses and residents, together with policymakers, have overcome in their pursuit of efficiency gains and growth. It also seeks to explore what strategies the regions can adopt to further promote their own trade with country partners in the Asia-Pacific region, and develop new economic opportunities to tap into global export markets. 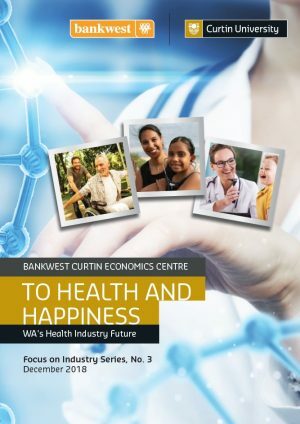 The Bankwest Curtin Economics Centre is an independent economic and social research organisation located within the Curtin Business School at Curtin University. 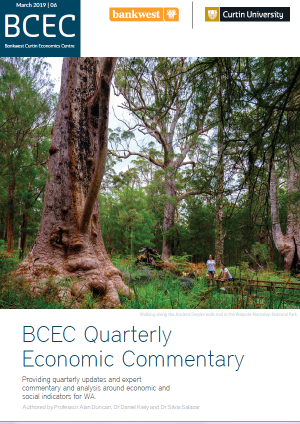 The Bankwest Curtin Economics Centre team acknowledges the Wadjuk Nyungar people as the traditional owners of the land on which the Centre is situated.